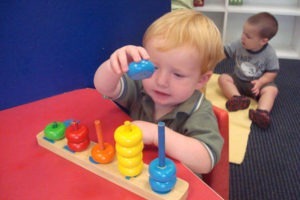 We are a family owned and operated Montessori School. 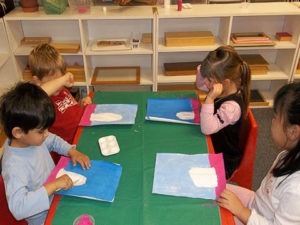 We offer individualized care to Infants, Toddlers, Pre-School and Elementary Students! 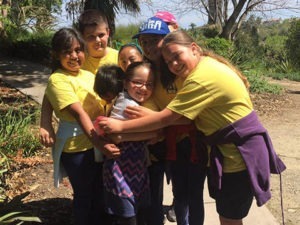 We provide quality care in a nurturing environment for children ages 6 weeks to 6th Grade! 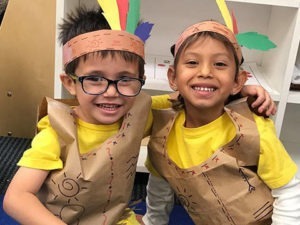 Nestled on the border of Oceanside and Vista, our School provides exceptional education, daycare (as part of our before and after school program), and a variety of programs (including P.E., Music, and Spanish) to immerse your child in a world of learning! Welcome to MSO, where children learn, how to learn! We have some exciting news! 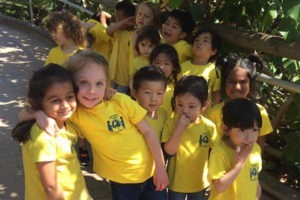 Montessori has added another school location. Please see the new school information below. Call or email us for any questions. 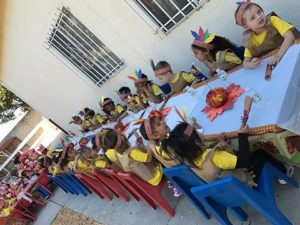 Montessori School of Oceanside is dedicated to the philosophy of Dr. Maria Montessori in the belief that her teachings provide a scientifically based system which not only aids the child during early development but throughout life. 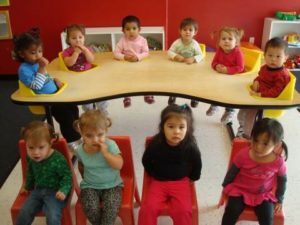 Montessori is a philosophy and method of education which emphasizes the potential of the young child and develops this potential by utilizing specially trained teachers and special teaching materials. 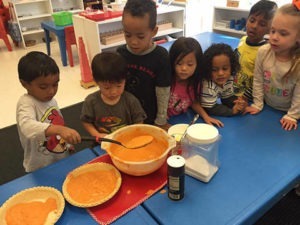 Our Montessori school is dedicated to the goal of providing excellent early childhood education and daycare programs to meet the needs of working parents. We happily enroll students of any race, color or ethnic origin. 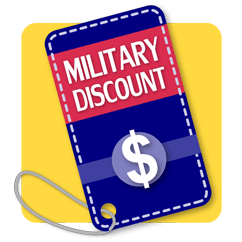 We offer a 10% Military Discount at MSO 1 to Full time Preschool and Elementary Families Only.